Both private and public pool associations must meet the safety and security standards as outlined in their local community codes and ordinances. 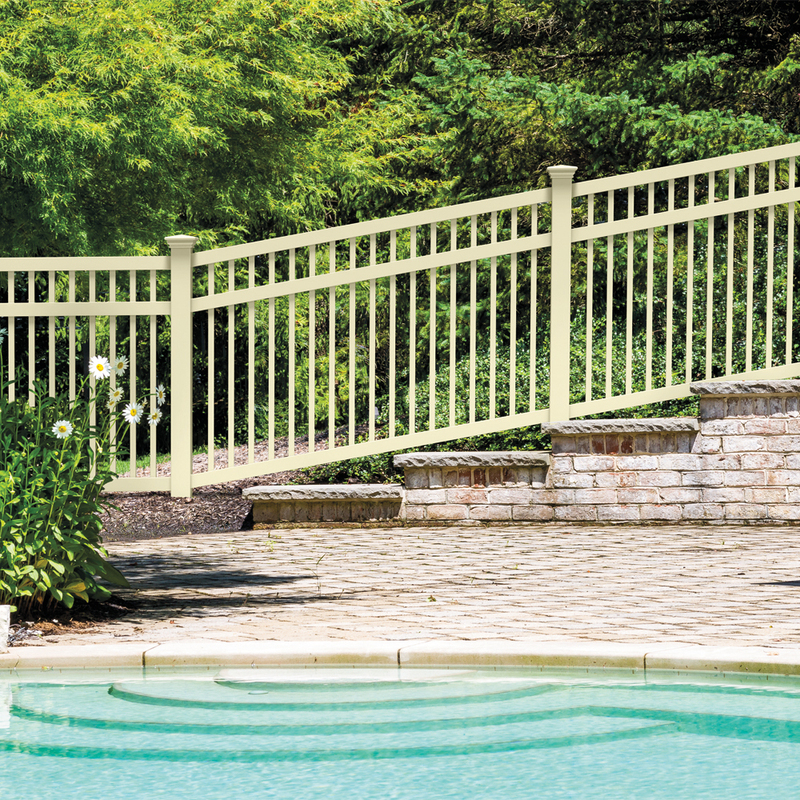 Let us help you design a secure fence that will meet these codes as well as complement the architecture of the pool. 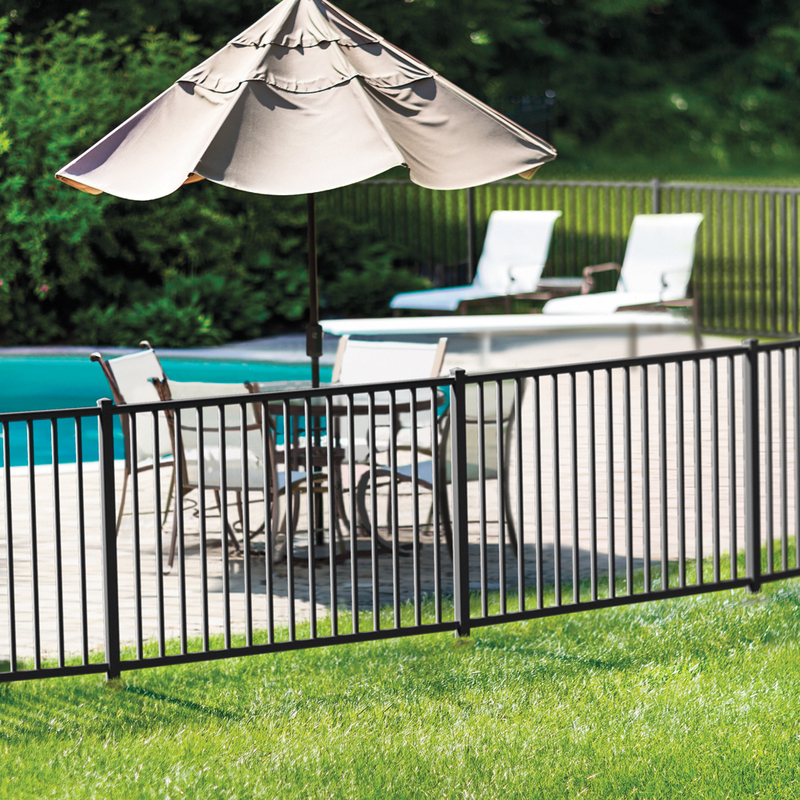 A pool fence will need to prevent a child from getting OVER, UNDER, or THROUGH it, plus keep them from entering without a supervising adult. Therefore, building ordinances will have requirements based on guidelines from the U.S. Consumer Product Safety Commission. We have outlined the guidelines below so that you will understand which type of fences work best for pools. The fence should be at least 48" above the ground (some codes may require it to be 60"). It is recommended that you eliminate top and bottom rails but there are guidelines for horizontal rails along with vertical boards or pickets. Clearance at the bottom of your fence should not exceed 4" above the ground. 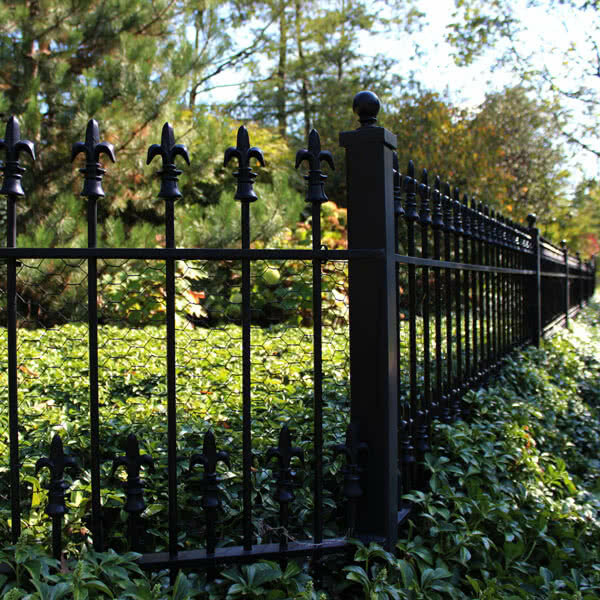 If the fence will rest on a non-solid surface like grass or gravel, the clearance should not exceed 2". The spacing between the vertical boards or pickets should be less than 4". 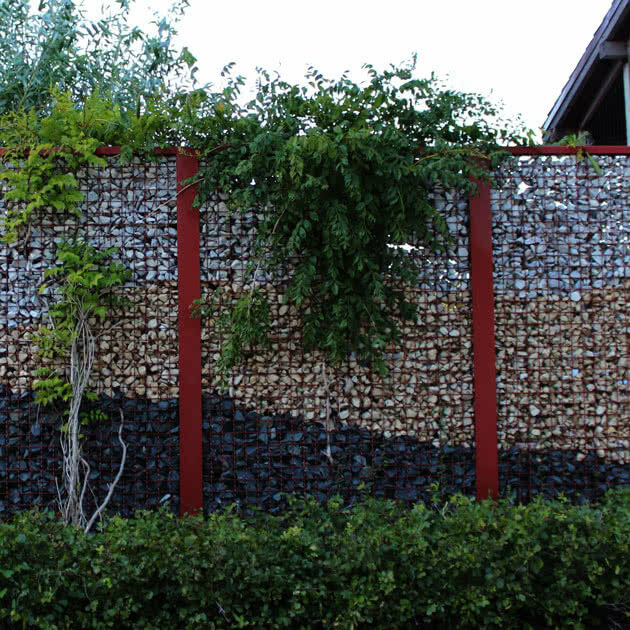 The fence should include a self-closing and self-locking gate that opens outward from the pool. There are also guidelines for placement of self-latching devices to prevent a child from reaching over or through the opening to release the lock. 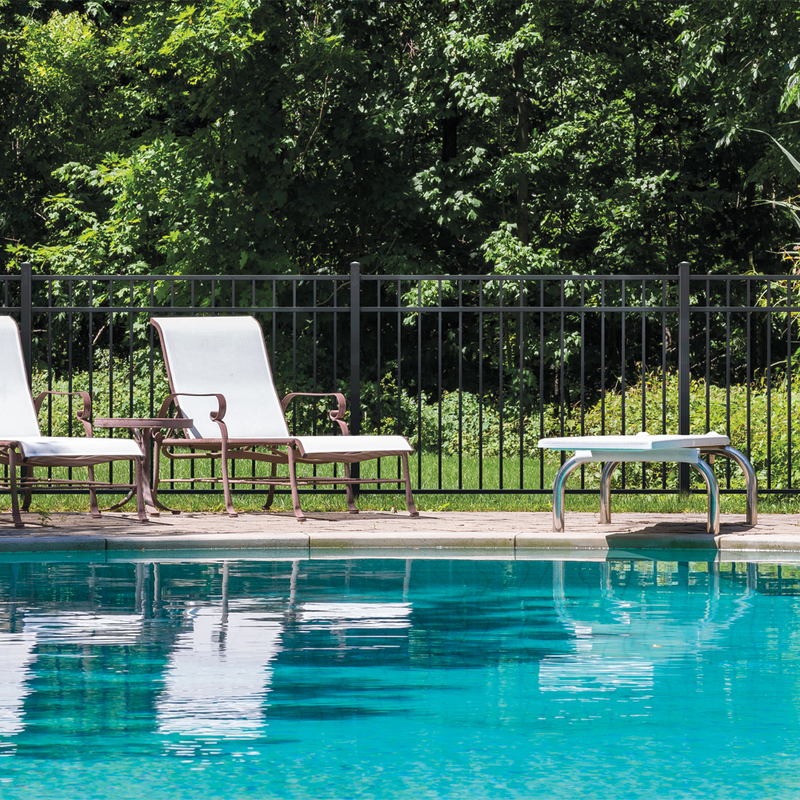 We recommend selecting a pool fence that not only gives a clear view of the surrounding area, but also provides a safe and secure barrier. Protecting the pool is not only a good idea, but is also one that can save a life. I was very pleased with your company and your installers. I would recommend them to anyone in need of a fence.